Ubisoft has announced the post-launch plans for Trials Rising, as well as a slight delay to the release. Originally planned for release next week, the game will now launch on February 26. Fans can purchase the DLC Expansion Pass which promises to add more than 55 new tracks. Sixty-Six – Expansion I will include new tracks and new Contracts. Taking inspiration from one of America’s favorite pastimes, football, this DLC includes items such as a football helmet, shirt, pants and cleats so players can cross the finish line in a sporty fashion. 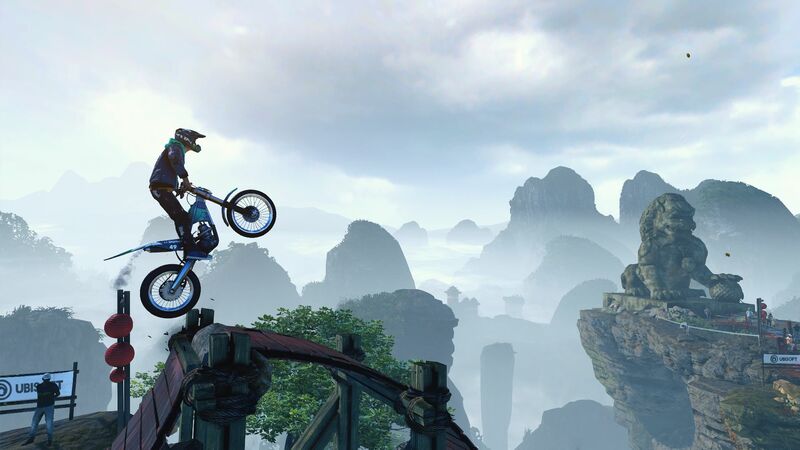 Later, Trials Rising Crash and Sunburn – Expansion II will take fans to Southern Hemisphere. Ride your way through the jungle-covered mountains of Peru to the icy region of Antarctica with two new bikes, challenges and an explorer-themed outfit. The pass also includes Stuntman Rider Pack and Samurai Pack. Over time, the game promises to offer new poses, animations and customization items for bike and rider, as well as seasonal-themed Events like Easter. Weekly Challenges are also on the horizon, and will provide in-game objectives that reward players with in-game currency and limited-time prizes. Digital pre-orders for the Standard and Gold Editions are now available. 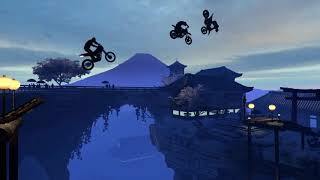 The Trials Rising Standard Edition includes the base game. The Trials Rising Gold Edition includes the base game and the Expansion Pass with two major expansions, two Customization Packs, fun bikes and more. Trials Rising will be released on PC, Xbox One, PS4, and Nintendo Switch. There are currently 0 members and 91 guests on the website right now. Trials Rising (PlayStation 4) is ranked #746 out of 1434 total reviewed games. It is ranked #16 out of 38 games reviewed in 2019.